As a contact lens wearer, good hygiene is important in keeping your eyes comfortable while you’re wearing your lenses. Fortunately, there are a number of great contact lens hygiene and lid care products available, all designed to make sure wearing lenses is always a pleasant experience. Why are contact lens hygiene products important? One bothersome condition that can make contact lenses difficult to wear is blephatitis. This is an inflammation of your eyelids that results in irritated and uncomfortable skin. When you’re wearing your contacts this can get even worse, as your eyelids are in regular contact with the lens surface. Designed to combat the effects of blephatitis, there are lid care products such as wipes, gels and lotions available that can stop the symptoms from irritating you. Even if you don’t have the condition you can use these products to keep your eyelids clean so that wearing your contact lenses is as comfortable as possible. 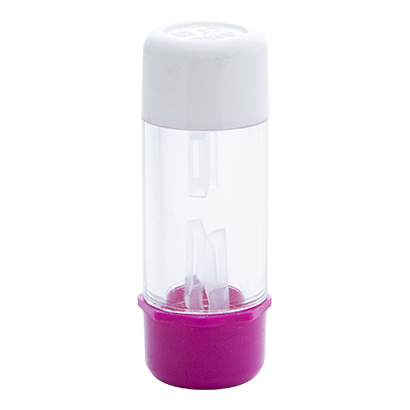 Contact lens cases are also an essential hygiene item for anyone who wears monthly or weekly lenses. Whether you wear RGP or soft contacts, a daily cleaning and storage routine ensures that they’re safe to use and comfortable to wear. Once you’ve cleaned and rinsed your lenses with solution, they need to be kept in a contact lens case overnight. Soring your lenses in a contact lens case filled with fresh solution is the only way to make sure that they retain their flexibility and shape so that they’re ready to use. What contact lens hygiene products do we stock? 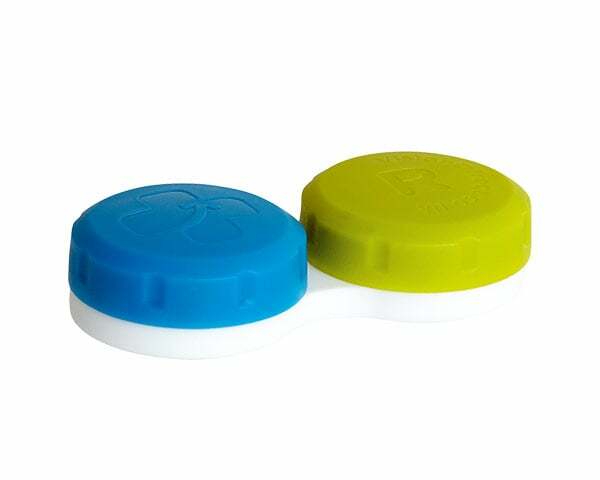 This convenient and colourful case is perfect for storing your contact lenses in overnight. All you need to do for comfortable and clean lenses is rinse out your case each night, fill with fresh solution and pop your lenses in until the morning. The result is fresh feeling lenses that are ready to be worn the next day. At just 99p, this bright and portable case is the best choice for your storage needs. If you suffer from blephatitis- an inflammation of your eyelid- wearing contact lenses can sometimes feel a little uncomfortable. 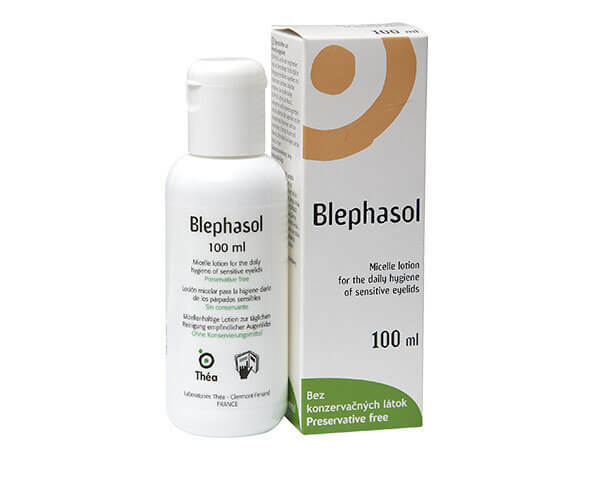 However, you needn’t stop wearing lenses, as Blephasol lotion will soothe any soreness around your eyelids, providing you with relief and ensuring that your contacts are comfy for the rest of the day. These preservative-free, sterile wipes are perfect for treating the symptoms of blephatitis, soothing the irritation of the eyelids caused by the condition. 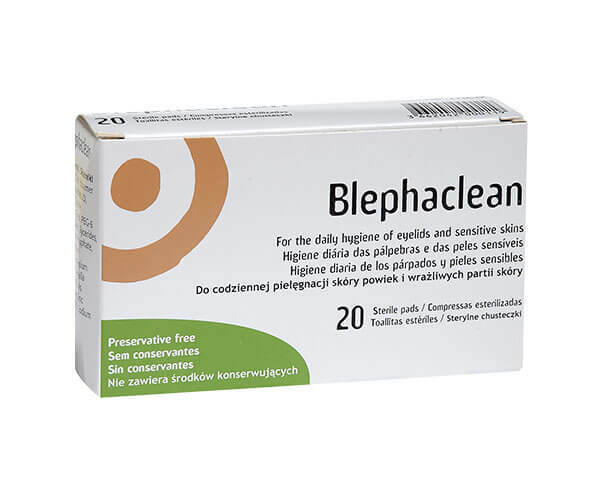 As a wipe, Blephaclean is super easy to use and provides instant relief, using natural ingredients that hydrate and smooth the skin around your eyes. Each pack contains 20 wipes and fits easily into handbag, making it easy to treat itchy eyes wherever you are. Blephatitis can make a contact lens wearer’s life difficult, making your eyelids irritated and extra sensitive so that they cause discomfort each time you blink. 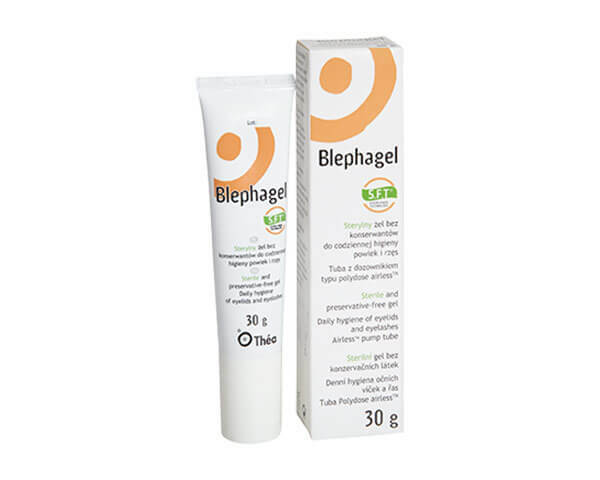 Thankfully, Blephagel provides instant, easy relief, with a hypoallergenic formula that treats the affected areas without disturbing any other part of your skin. If inflamed eyelids are a regular problem for you then it might be worth trying to use this gel overnight so you can wake up with fresh feeling and comfortable eyes. If you wear RGP lenses, then you might be familiar with the Total Care range. This contact lens case is designed to complement Total Care solution products and is perfect for storing your lenses in overnight so they stay sterile and comfortable. This case includes specially-designed pincers to make retrieving your lenses from your case as hygienic and easy as possible.